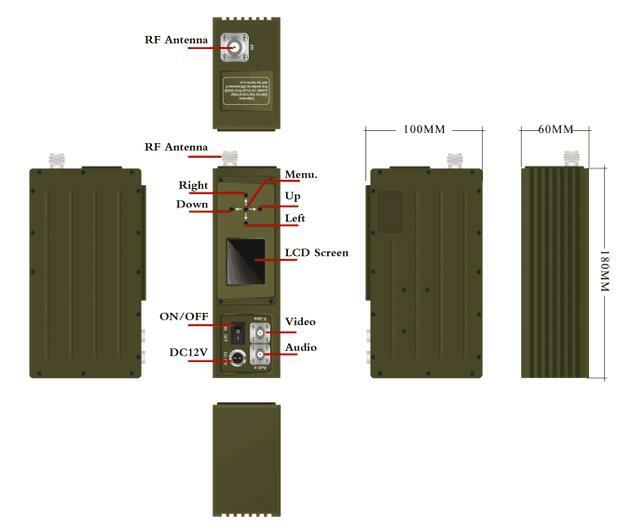 Exclusive design COFDM transmitter and receiver. 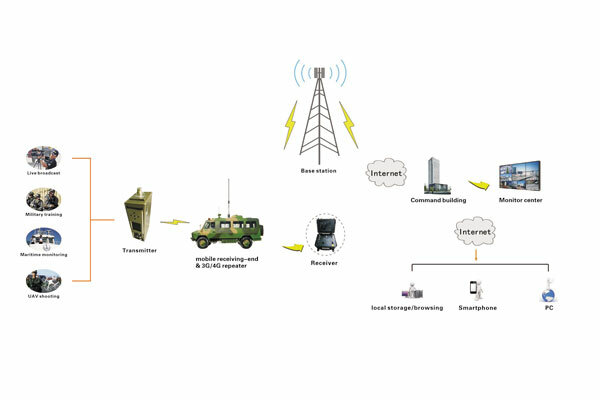 Has a character of low power,small dimension on the transmitter, and we provide more adequate considerations to make it more intuitive and natural. 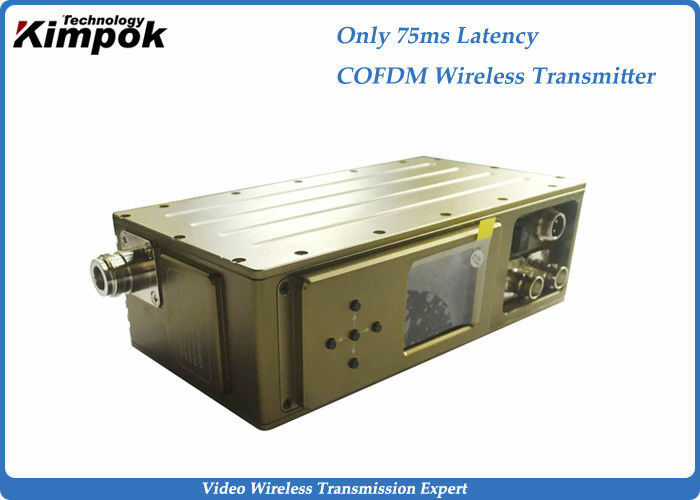 Use H.264 coding format and COFDM (coded orthogonal frequency division multiplexing) modulation with 4 channel receiver, provide high quality of picture in resolution 1080P, short latency.